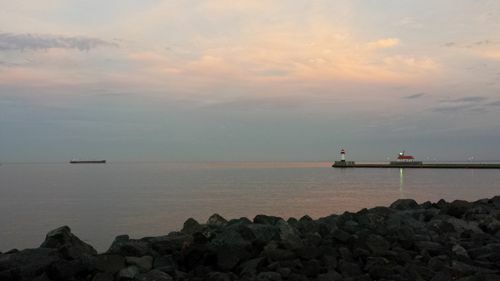 The Minnesota Maple Syrup Producers' Association is excited to host the NAMSC-IMSI conference in Duluth, MN, from October 21-24, 2019. Besides the business meetings, the conference will update you on the latest inventions, research and news. It will also include a variety of outstanding technical educational sessions conducted by experts who will give you ideas on how you can improve your maple operation. 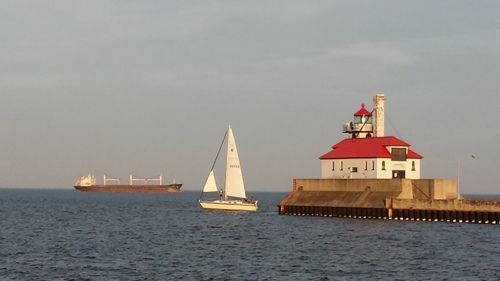 There will be competitions in maple syrup, cream, candy and dry sugar, as well as a photo contest, so be sure to bring your best product or photo to enter into these contests. We will tour a nearby sugar house and other fascinating points of interest. 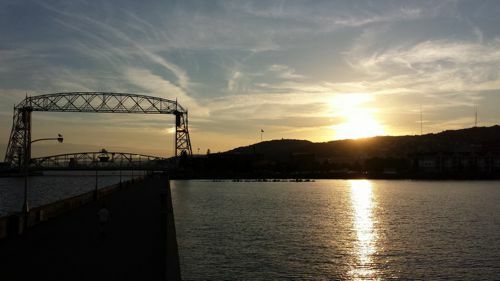 What is there to see in Duluth, Minnesota? A lot! 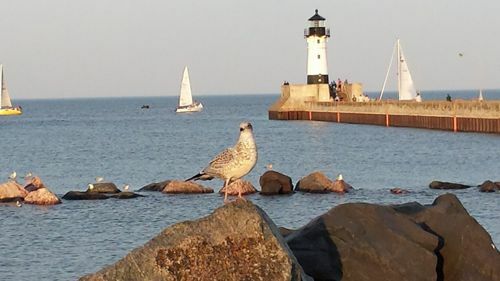 Check out the Visit Duluth website.